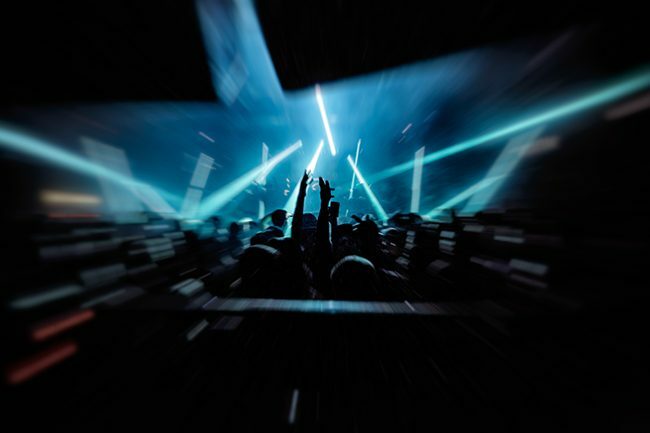 As part of his series for us (which also includes the UK’s best music venues and the best clubs across the globe) Mixmag Editor-at-Large, Moore Media founder and (most of all) friend of UJ Ralph Moore has selected the best places to go and get your dance on. Read on! Make no mistake: when it opened in January 2016, London’s hottest new 5,000 capacity club venue was just the shot in the arm that London needed. Fabric’s future at the time was in doubt and, situated in the space where Secret Cinema’s Star Wars had blasted off, it seemed the perfect venue for quality clubbing. From Hot Since 82 and Adam Beyer to The Martinez Brothers and Loco Dice, quality house and techno has a new home in London. 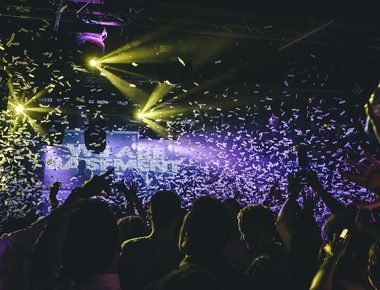 Of course, there’s still nowhere quite like Fabric in Farringdon: the calibre of artists who play there year in, year out are a testament to its staying power and its commitment to underground music. 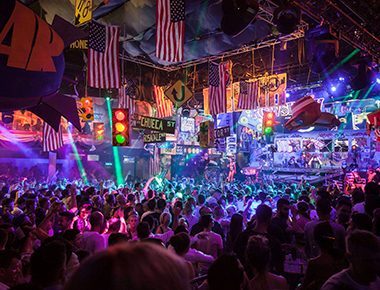 It’s also a club that’s never going to deliver an average night out: from Daft Punk back in 2000 to Sasha, Jackmaster and Jamie Jones more recently, its Main Room reputation is world class. 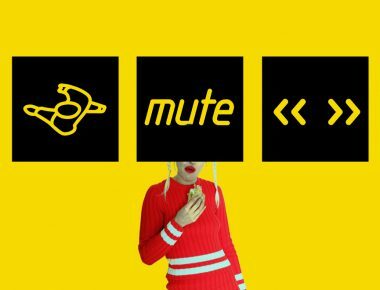 The other newbie on the block has been able to focus on quality over quantity quite effortlessly, a reminder that East London delivers the best electronic parties every week. 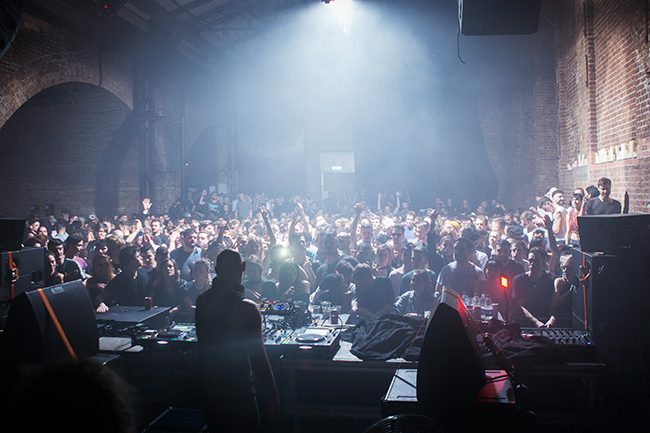 DJ Harvey made his return to London after a decade here and Dixon, Radio Slave and Nina Kraviz all play here regularly. Its Innervisions party a couple of years back is still the stuff of legend. 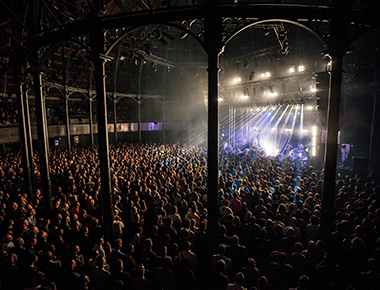 From Nas and FKA Twigs to Black Coffee, Kaytranada, Fatboy Slim and Ricardo Villalobos, Village Underground has a knack for delivering killer live shows and DJ sets for 800 clubbers ready for weekend action. 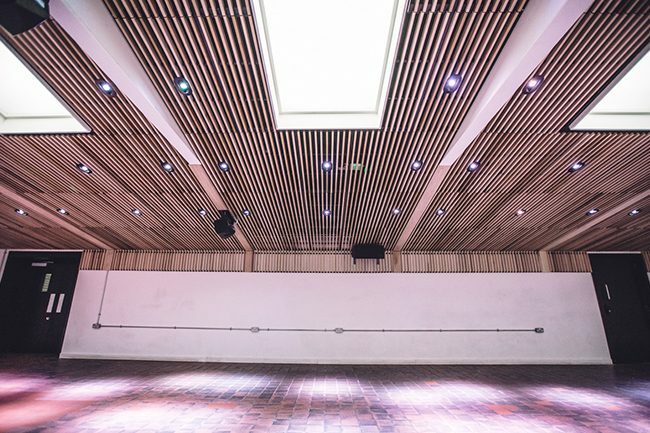 An events space that’s tailor-made for parties from Mixmag as well as midweek fashion events, some of London’s best raves happen here. 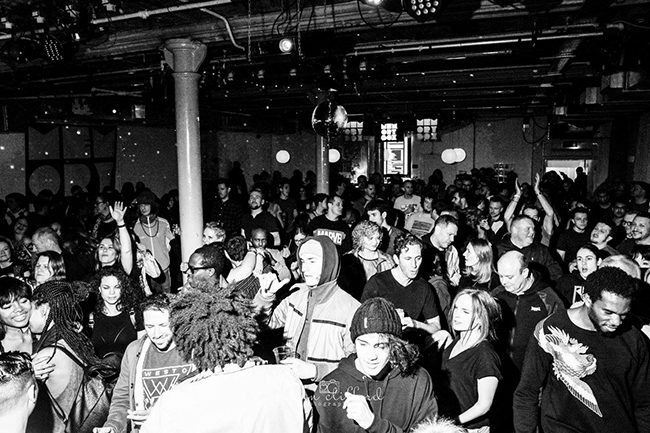 A smaller space than some of its counterparts, Corsica Studios is still one of the best two-room rave dens in London. 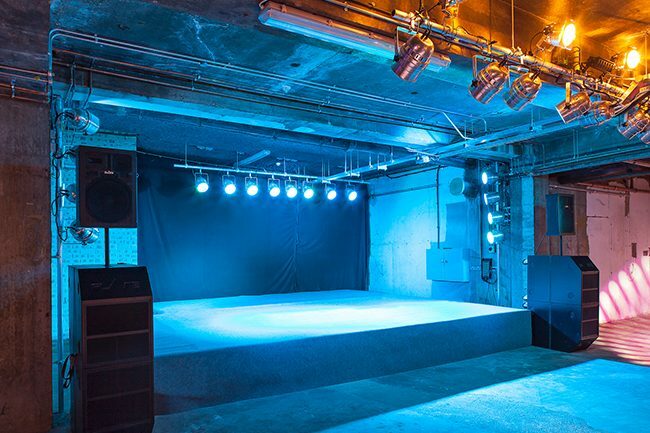 Over the years, it has hosted open-minded parties across the board and a quick look at its future bookings sees Lobster Theremin, Perc, Truss and Mumdance all booked for maximum fire power. It’s also the home of Jaded on a Sunday. 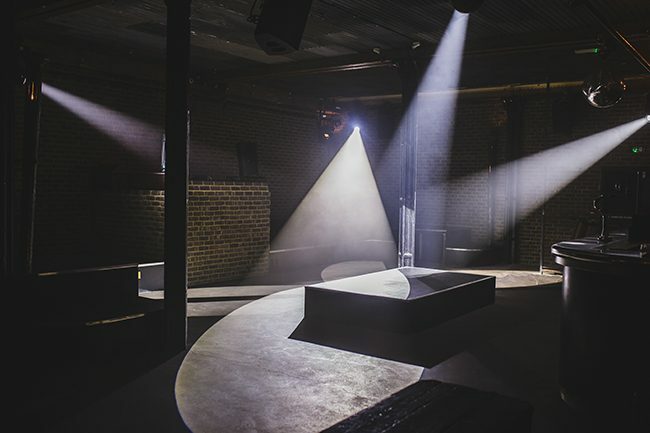 Another new venue on the scene (although it used to be Laundry), Mangle was home to Mixmag’s Justice party back in September 2016, as well as its Kerri Chandler bash in March 2017. 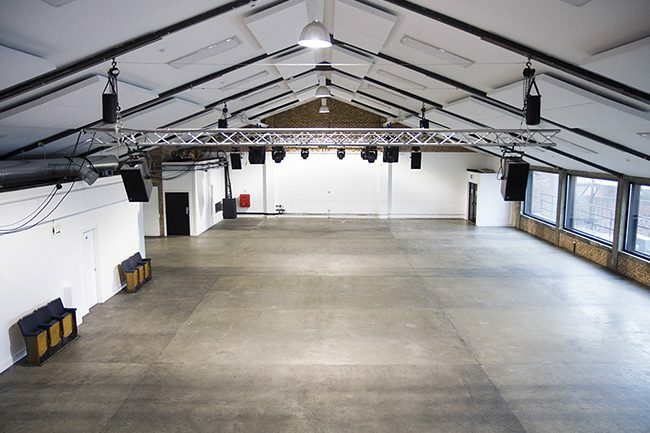 Beyond that, it hosted the likes of Fuse and Joe Goddard in June: not bad for a 700 capacity room in Hackney. If you like your rooms even smaller, The Pickle Factory – just across from Oval Space – holds 300 people and hosts new, emerging talent on a weekly basis. It’s been open since October 2015 and has hosted parties from DJs like Dana Ruh as well as live acts like Kelly Lee Owens. Small, compact and super fun. 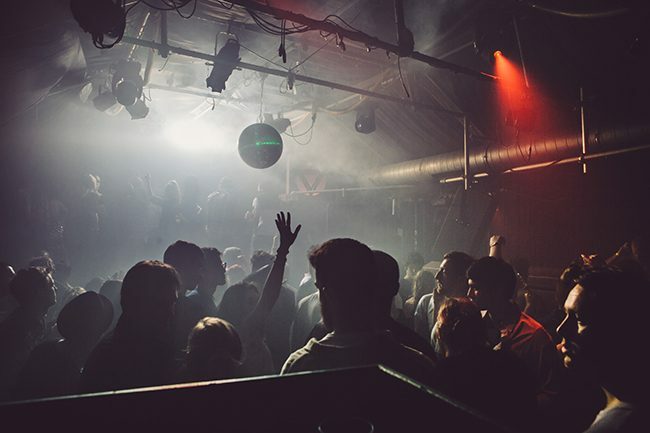 Despite its ups and downs, we can’t forget MOS: it’s been a staple part of London’s clubbing firmament for two decades and the sound system in the main room is second to none. 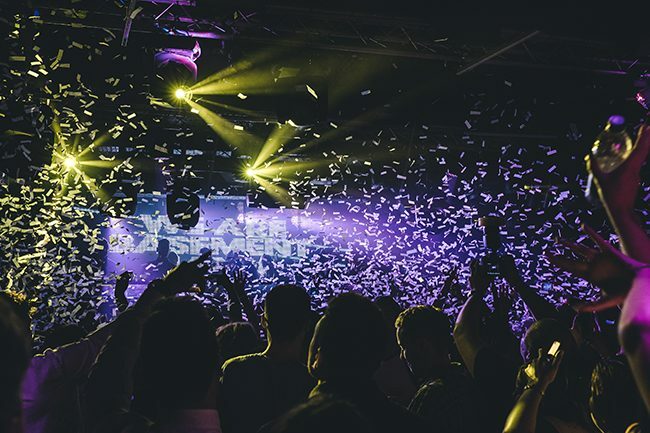 When DJ Harvey played there last year, it was like being at a wedding with everyone you’ve ever danced with at 6am, and with Glitterbox now a regular Saturday event with the likes of Aeroplane and Dimitri From Paris, you have no excuse not to go again. From The Black Madonna in 2017 to Skream and Eats Everything, XOYO’s weekend artist residencies have all been on point. 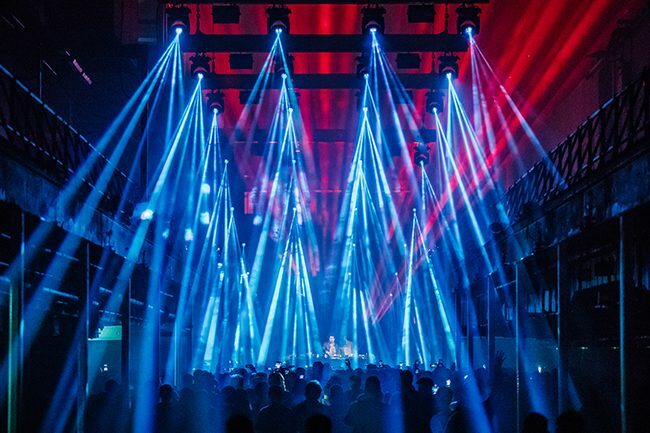 With TBM currently inviting the likes of Midland and Artwork to join her in the main room, their emphasis on quality over quantity is not dissimilar to Fabric. Also, Frank Ocean performed live here back in 2011: how cool is that? 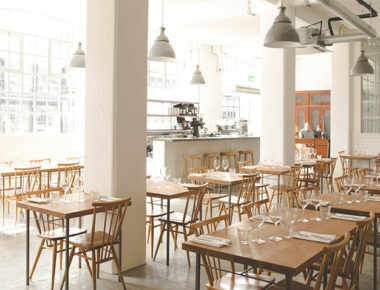 Give it up for Rye Lane in Peckham! This small but cool spot has been home to Boiler Room as well as small club shows from Secret Sundaze and Bestival. Even drum n bass works here: DJ Marky performed here in June.